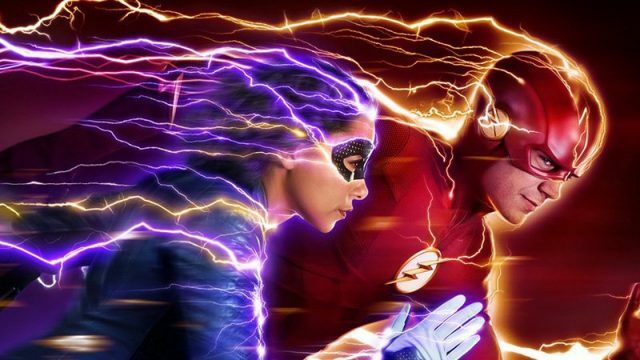 Following The Flash’s fifth season premiere, The CW has released the first promo for their DC series’ upcoming second episode titled “Blocked,” highlighting Nora West-Allen’s superhero training with her father, Barry. The episode is set to air next week on October 16. Check out the the video below!